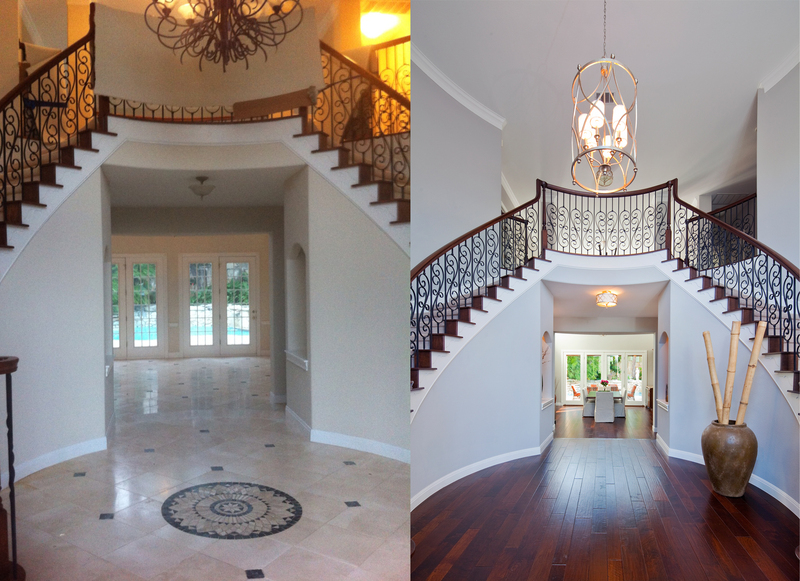 Although we don’t often take on remodeling projects, this one in Westlake worked right into our schedule. It was tough to say no to these great homeowners, as our office is just down the street from their home. They had a very clear vision of the look and feel they wanted and simply needed expertise in producing a cohesive architecture and precise finish. Lifestyle played the largest role in the Westlake remodel. We renovated the space to suit our client’s particular needs and lifestyle. The flow of the home is now perfect for them. 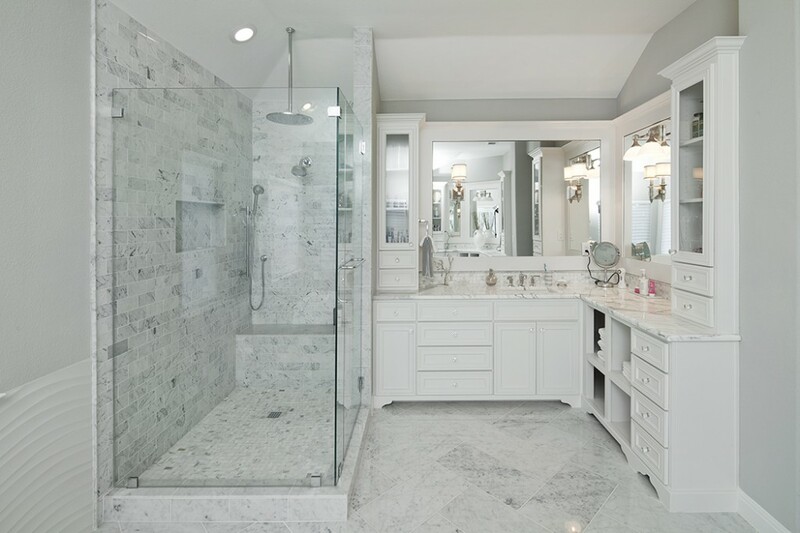 Natural stone accents the walls. Hardwoods adorn the floors. Large windows provide an abundance of natural light. 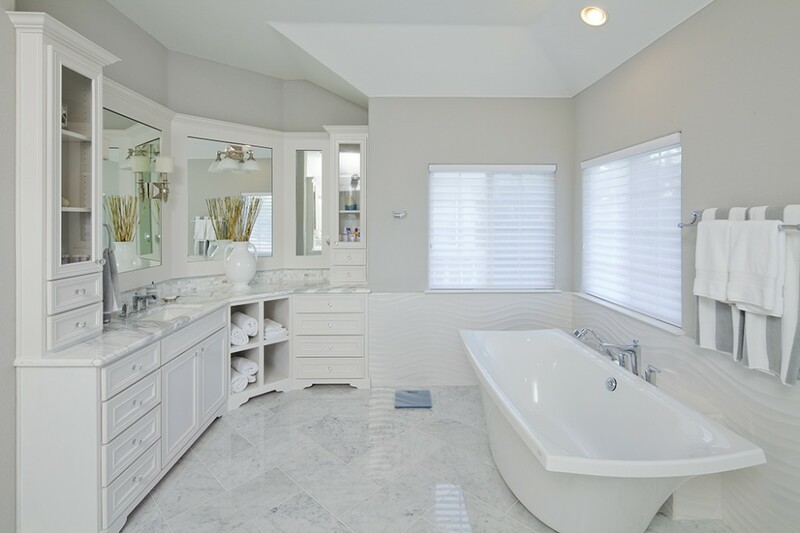 Carrara marble, a timeless classic known throughout the world as the leading marble of choice, is featured in the master bath. Bright whites illuminate the beautiful space. These homeowners now have an updated look in an established neighborhood and great location for their family.